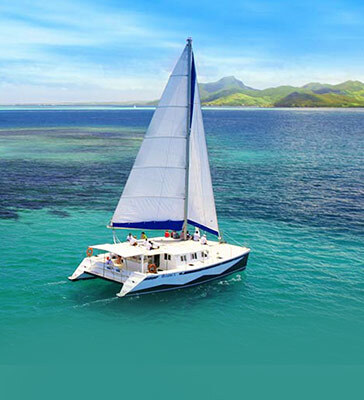 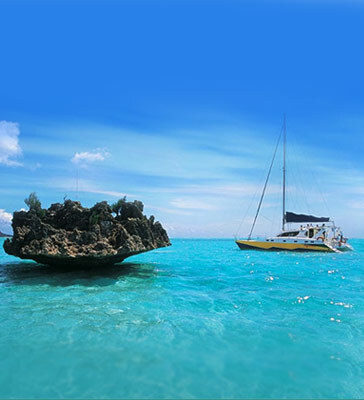 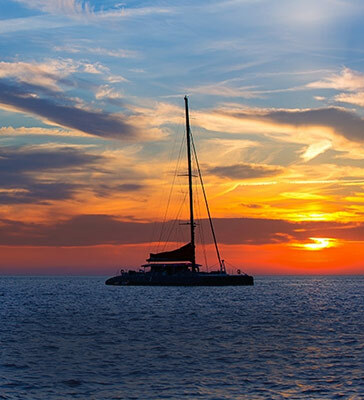 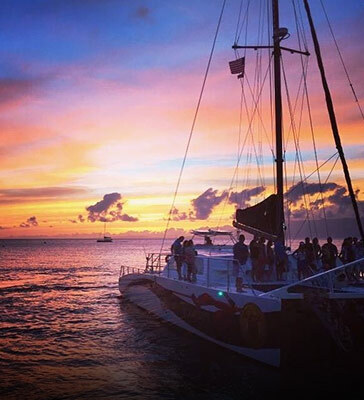 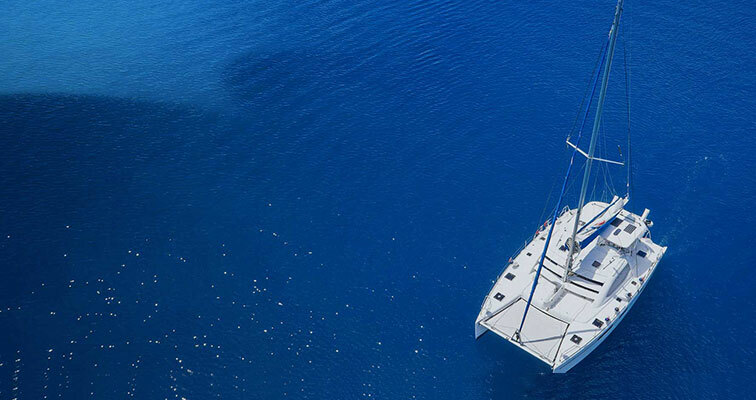 What better way to enjoy your holiday than to enjoy a unique cruising experience sailing on-board one of our beautiful Catamarans. 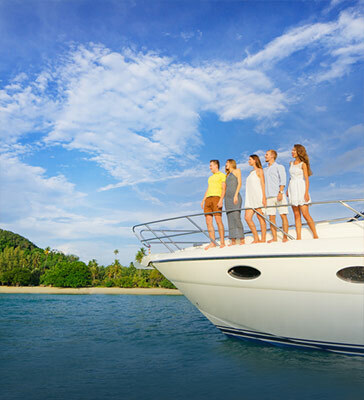 For the convenience of our clients, we offer a large selection of day cruises to several destinations, with few different departure points. 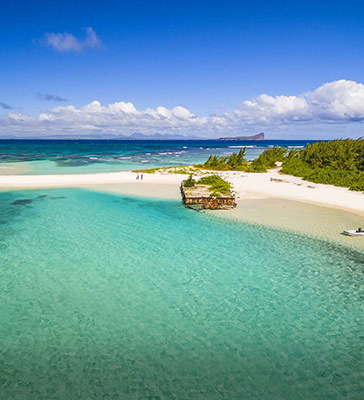 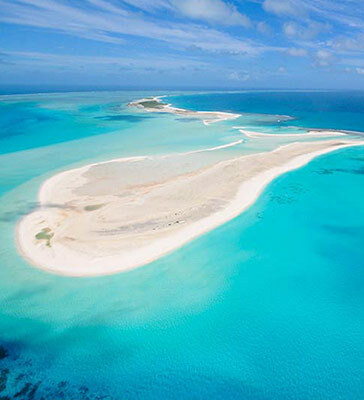 Spend a day on Gabriel Island or Flat Island in the North or visit the famous Ile aux Cerfs island on the East coast. 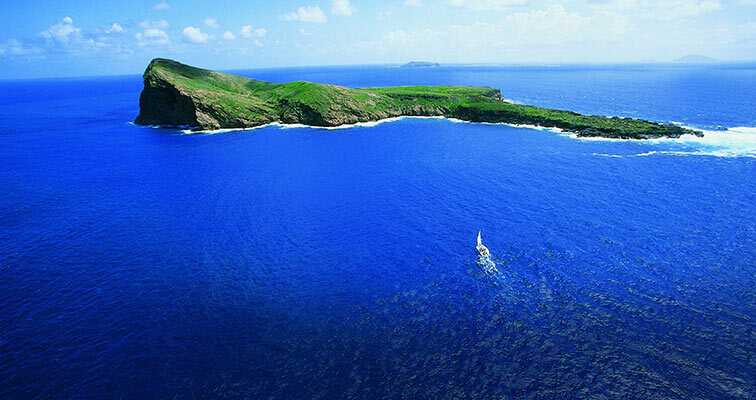 You can also cruise along the West coast and swim with the dolphins. 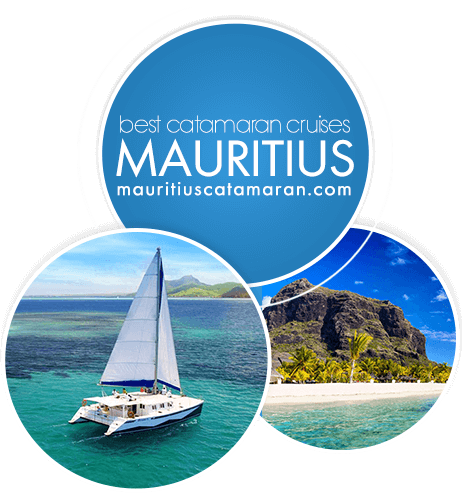 Mauritius is famous for its sandy beaches, beautiful lagoons and large selection of activities (sailing, diving, snorkeling, trekking, and many more) and many indulging facilities. 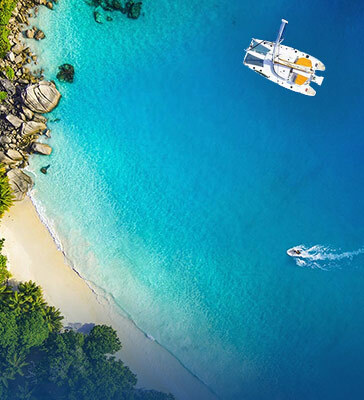 The setting of the picture-postcard beaches, with swaying palm trees, pure white beaches framed by the vivid turquoise waters is ideal for any vacation.